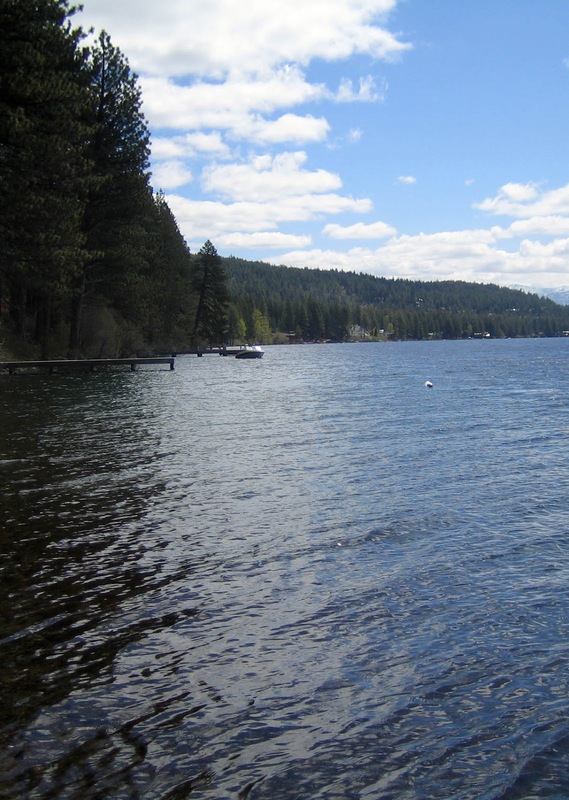 A bicyclist struck and seriously injured a pedestrian Thursday night just before the Donner Lake fireworks show. According to Channel 10 news, the accident occNevada. d on Donner Pass Road along Donner Lake at 9:25pm. Truckee Police arrived to find civilians performing CPR on the injured pedestrian. The pedestrian (name not released) was taken to Tahoe Forest Hospital with a major head injury. The bicyclist , Petra Bakker-Borhani, 24 of Truckee, remained at the scene and was contacted by Truckee Police. Borhani was uninjured, but she was found to be under the influence of alcohol. She was arrested and booked into the Nevada County Jail on DUI charges. Contact Sergeant Robert Womack of the Truckee Police Department if you witnessed the collision or events prior to it at 530-550-2335 or rwomack@townoftruckee.com. Truckee PD reported that the pedestrian has died from the head injury sustained in the accident. The victim's name is Leonard Whitlow, age 46, from Sparks, Nevada.